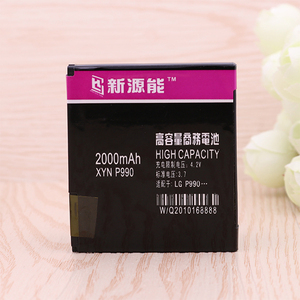 5 YRS Shenzhen Yabilong Electronic Technology Co., Ltd.
Alibaba.com offers 3 fl-53hn battery products. About 100% of these are digital battery. 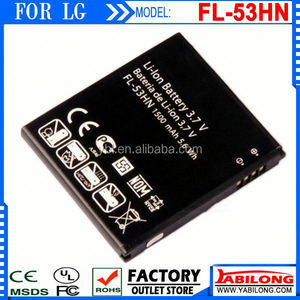 There are 3 fl-53hn battery suppliers, mainly located in Asia. The top supplying country is China (Mainland), which supply 100% of fl-53hn battery respectively. 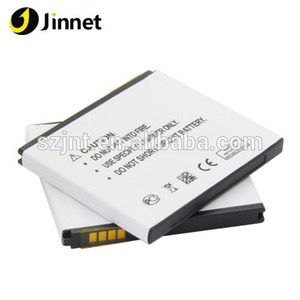 Fl-53hn battery products are most popular in Western Europe, South Asia, and Southeast Asia.